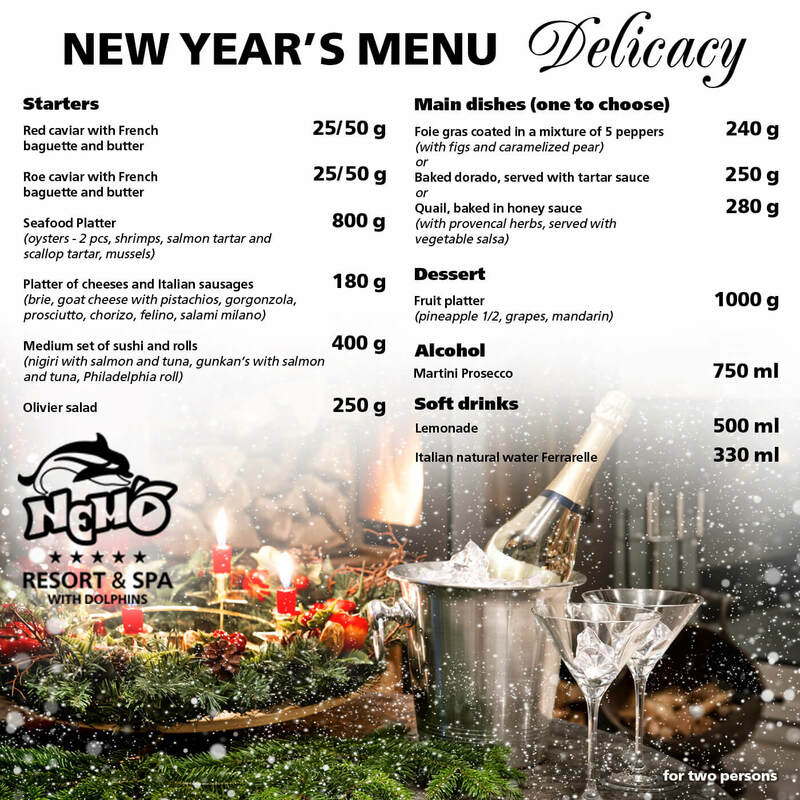 Odessa City Dolphinarium «Nemo» announces the opening of a new entertainment and educational program laquo;Become a young dolphin trainer.» The program is designed for children and adolescents aged 4 to 14 years. 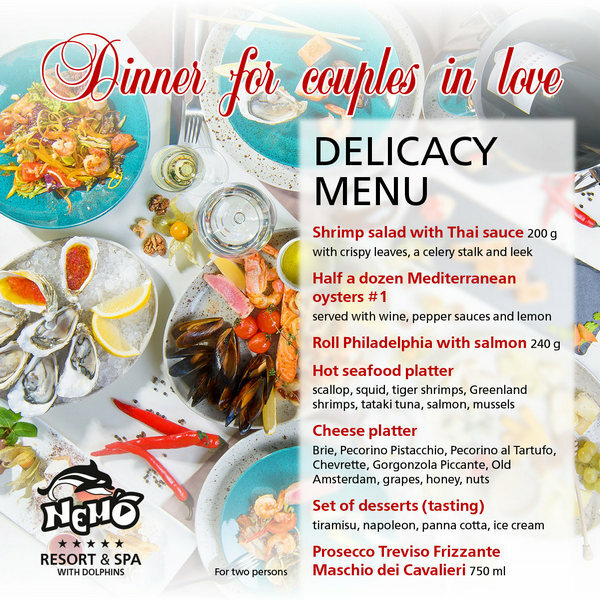 Now your child can not only swim with the dolphins, but also to learn the peculiarities of salvation, feeding, housing, training dolphins and other marine mammals. Various games and competitions led psychologists develop as a willingness to work in a team and the ability to self-healthy competition. Besides permanent location next to the dolphins and swim with them in the pool enhances physical and mental tension and improve overall mental and emotional background of the child. Classes are held in small-size groups. 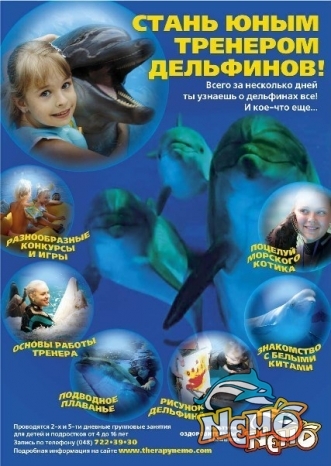 Conducting classes trainer, veterinarians and psychologists Odessa Dolphinarium «Nemo». 1. Day - lecture on dolphins, visiting the aquarium, swimming and playing with dolphins. 2. Day - Visit the terrarium, swimming with dolphins and play with a whistle and gestures, allows you to understand the principle of the training process. Presentation of Certificates of Completion «young dolphin trainer». 2. Day - Visit the terrarium, swimming with dolphins and play with a whistle and gestures, allows you to understand the principle of the training process. 3. Day - parent. Children with their parents watching educational film about dolphins, get answers to their questions from the coach there for a swim with the dolphins their children with the possibility of independent photo and video. Also, there is consolidation of skills and coaching teams to dolphins. 4. Day - this time, children and dolphins become best friends. Guys will find a fascinating quiz in which they reinforce their knowledge about dolphins and training process. Time sessions in the pool fully dedicated live communication with the dolphins, without the help of a coach. 5. 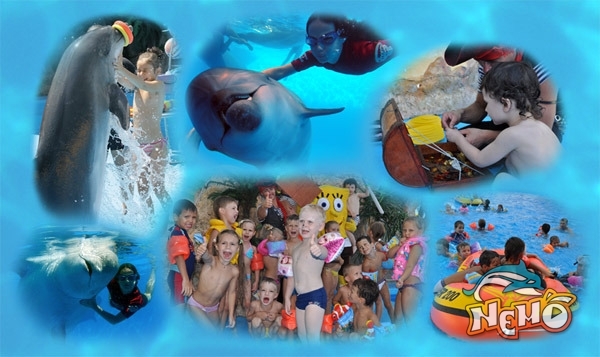 Day - Quest, swimming with dolphins, awarding certificates of attendance «young dolphin trainer». Throughout the lessons your child is accompanied by an experienced delfinoterapevt - a psychologist, who is also the coach of the Dolphins. This specialist also creates a child teamwork skills, adapt to the new space, forms in the course of employment the development of cognitive skills.